Whether you travel a lot or are simply always short on time, getting a workout in always seems like a challenge. Unless you are preparing for a competition of some sort, you don’t need as much ‘time’ as you think you need for a workout. Nor do you need to use fancy pieces of equipment. If all you have in your day is 10 minutes to spare, water where you are planted and use that 10 minutes. 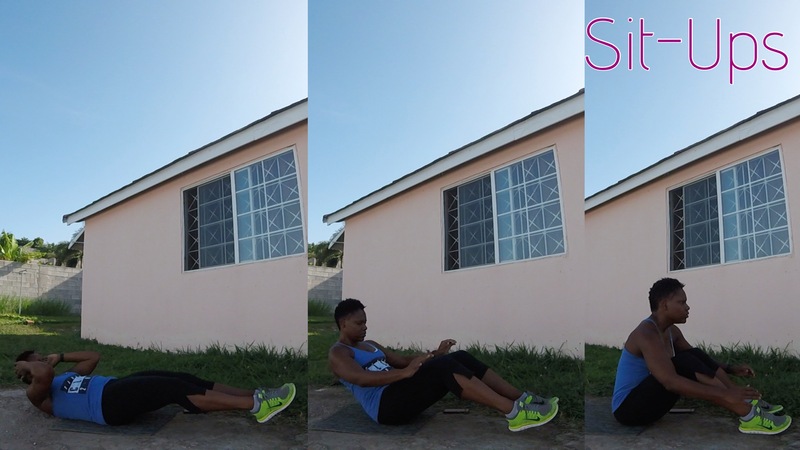 If you have no equipment to work with, then look at that body weight on your gorgeous frame and know that it’s all you need. 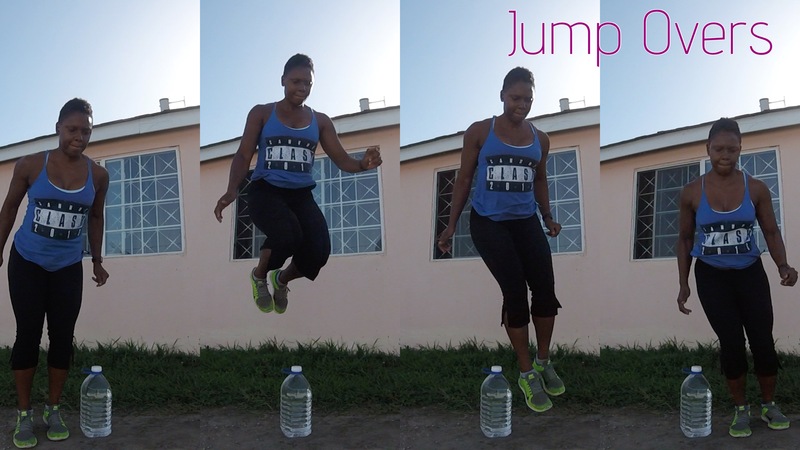 Your fitness does not have to be static or absolute. It can be as fluid as you oftentimes have to be. Use that fluidity and you may be surprised at how fun and freeing it can be. 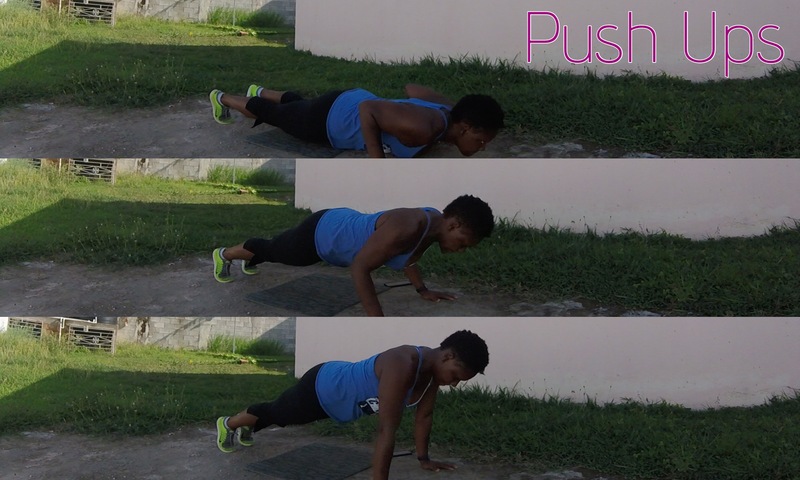 *Every minute on the minute do 5 no push-up burpees. 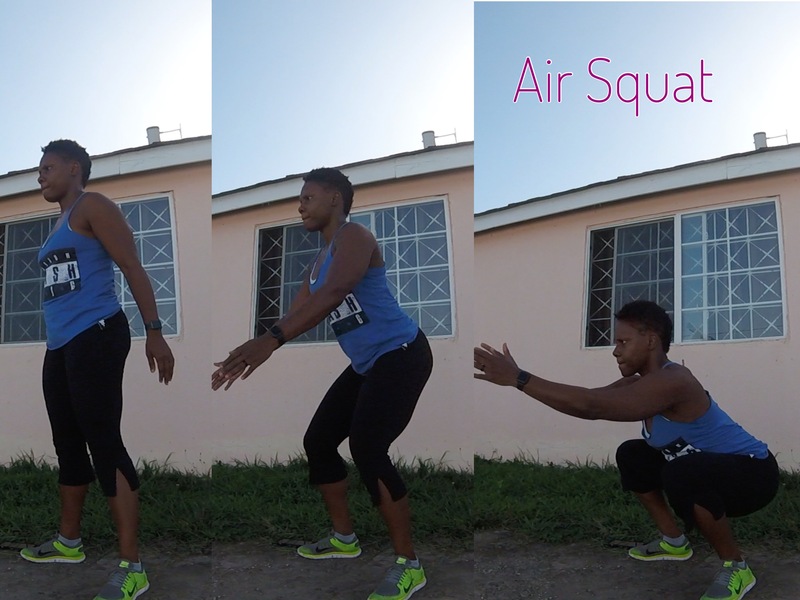 When the clock starts, do as many reps of the 50 squats as possible in the first minute. 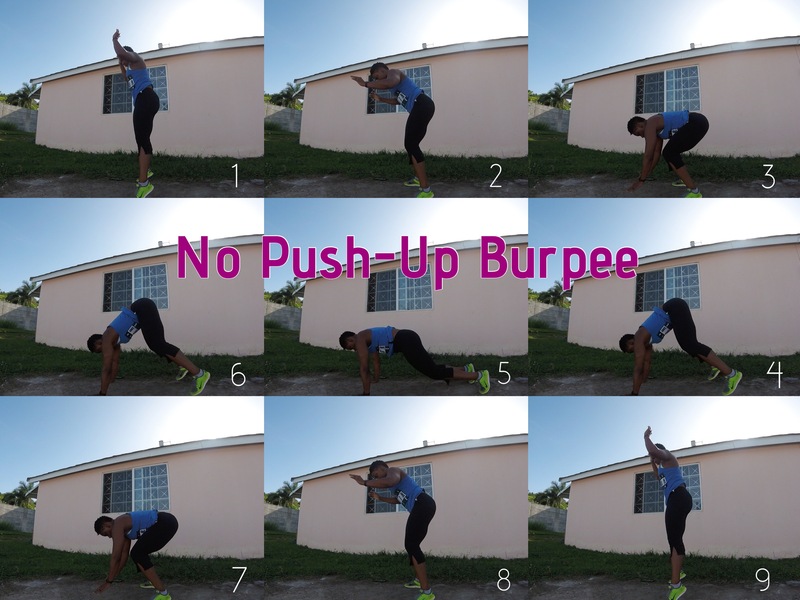 At minute 1, stop and do 5 no push-up burpees. 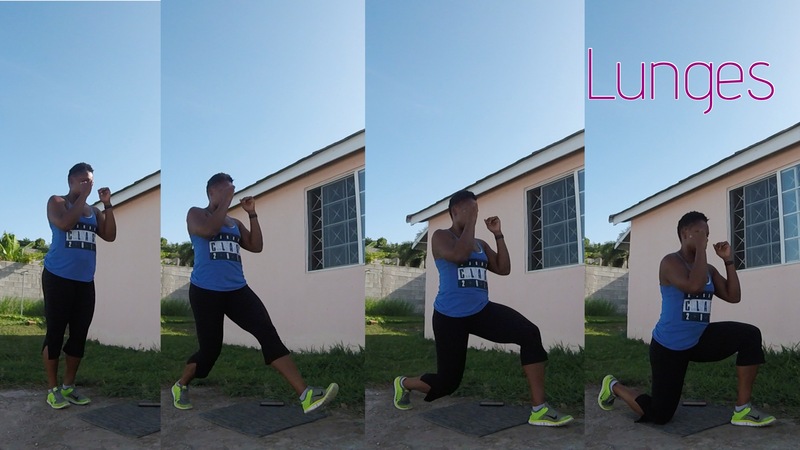 Once you’re finished with burpees pick back up where you left off on the squats and keep repeating the burpees every minute on the minute until all movements have been completed.